17 Lexington Ave, Boston, MA 02136 is now new to the market! Rare 'triple decker' in Hyde Park on a side street. Owner Occupied multifamily with 2 additional 'currently under market' apartments. Great 1st step for a Homeowner ( or investor ) 2 BR's in each unit, (+ 1st fl has back bonus room off BR ). Living Room / Dining Room / Bath / Eat-In Kitchens ( with pantry ) + Enclosed Rear Porches. Separate Systems, 200 amp electric, gas furnaces,riveway & Vinyl Siding & Windows. 2nd & 3rd floors have a history of Deleading, & 1st floor ( never tested ) was totally remodelled 15+ years ago(Lead?). Posssibility of enclosing the DR's for 3rd BR potential. Off-Street Parking ( 3++ car Driveway ) . Convenient to public transportation. Hard to Find & Hard to Beat. Real estate transactions involve a significant amount of money and tons of complex legal paperwork, so it is in your best interest to seek assistance from a real estate specialist. If you are buying a home, a real estate expert can give you the fair market value of a home. If you are a home seller, you want to work with a real estate agent (i.e. a listing agent/seller’s agent) that can list your property. The key is to get knowledgeable real estate guidance from a real estate expert who will place your interest above anyone else’s. 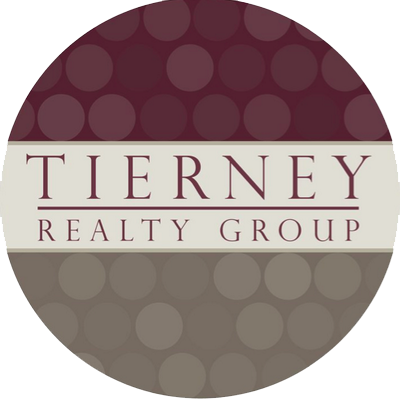 If you are searching for a Hyde Park real estate agent to help you purchase properties, Tierney Realty Group can help. Tierney Realty Group is a licensed Hyde Park real estate agent who is well-informed when it comes to hunting for real estate for sale in Hyde Park, Roslindale, Jamaica Plain, and other surrounding cities. Call Tierney Realty Group today and get certified real estate suggestions from a licensed agent who is familiar with pricing or buying properties in Hyde Park.